A long-awaited day for me... 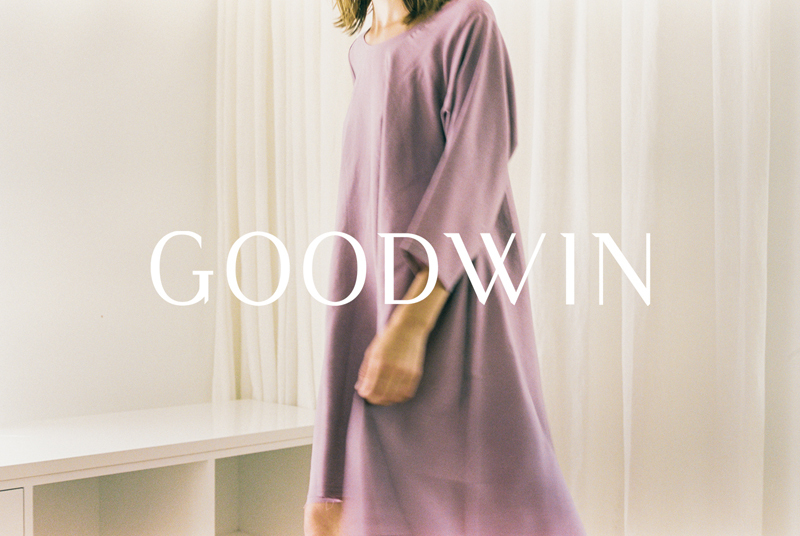 I am thrilled beyond words to introduce Goodwin—a women’s capsule retail concept based here in Nashville and sold exclusively online. We're proud to be partnering with independent, emerging and established artists and designers who share in our belief of intentional, thoughtful, and quality design. Each piece has been uniquely created and produced for our collection in limited quantities and won't be available anywhere else. Mark your calendars for the debut on September 12, 2016. Sign up to the Goodwin newsletter for first access to the shop, exclusive content and info on special events. We can't wait to show you what we've been working on! Photography by Zachary Gray for the Goodwin Fall '16 Collection.